Little Jingle Beans can make your child’s dream come true by having their favorite Island Voyager princess be a part of their party. 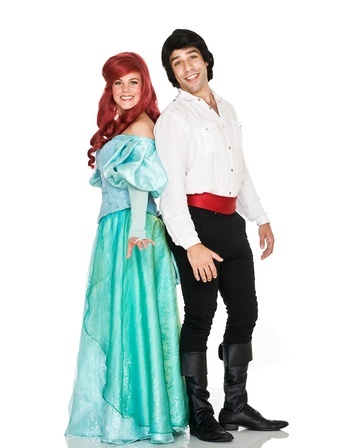 From Toronto to Burlington, our range of princess party packages allows you to mix and match and get exactly what you want for your perfect Island Voyager princess party. The Island Voyager will arrive at your celebration, ready to share her clever and imaginative spirit with the birthday girl or boy on their special day! The Island Voyager will captivate your little party guests’ imagination with her tales of intrigue and adventure! 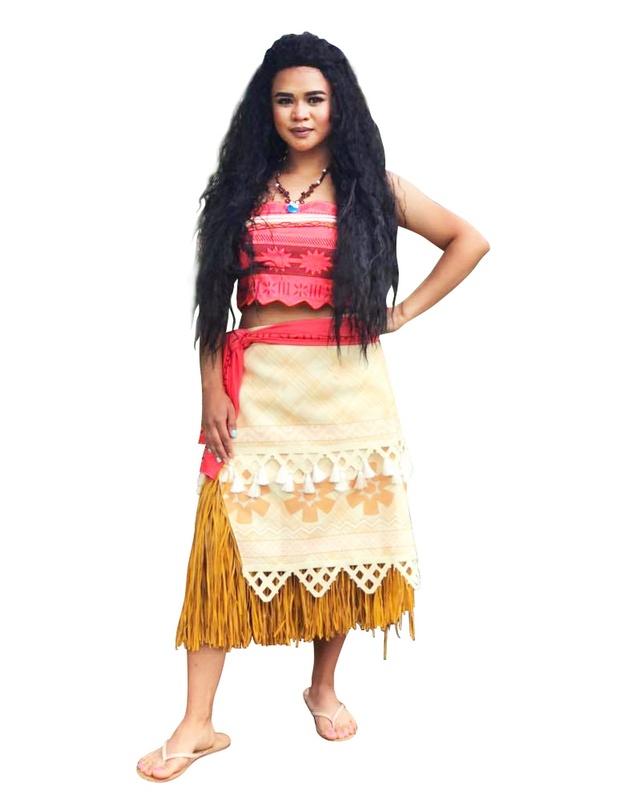 In her quest to restore prosperity to her land, this Islander will bring along some of her friends to share with your guests the magical fun and important lessons of being proud of where you come from. Watch the magic unfold as this Islander mesmerizes your guests with her exquisite voice. 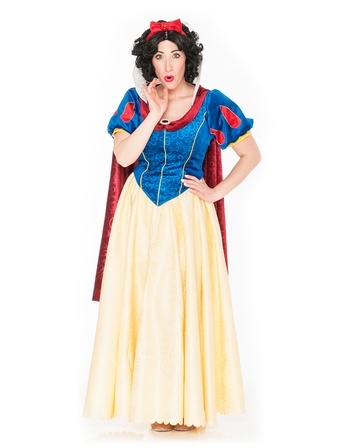 Singing two of her most beloved songs in an enchanting performance, she will transport your guests right into her charming tale. The birthday child will be crowned Prince or Princess of their royal ball and will be awarded their very own keepsake flowered crown and an Official Certificate. There will be plenty of time after the ceremony for photos to capture the magic of your royal affair. The Island Voyager will want every special guest looking their best on this joyous occasion…From inside of her magical trunk; she will pull out beautiful grass skirts, transforming all your little ones into authentic Polynesian dancers.